Current Status – LiveCoin is now taking Safex Token deposits – market trading should go live soon. You can also deposit and trade with Safex Cash. Safex Cash and Safex Token has been listed on cryptocurrency exchange LiveCoin. The listing includes both a Bitcoin and Etherium pairings. 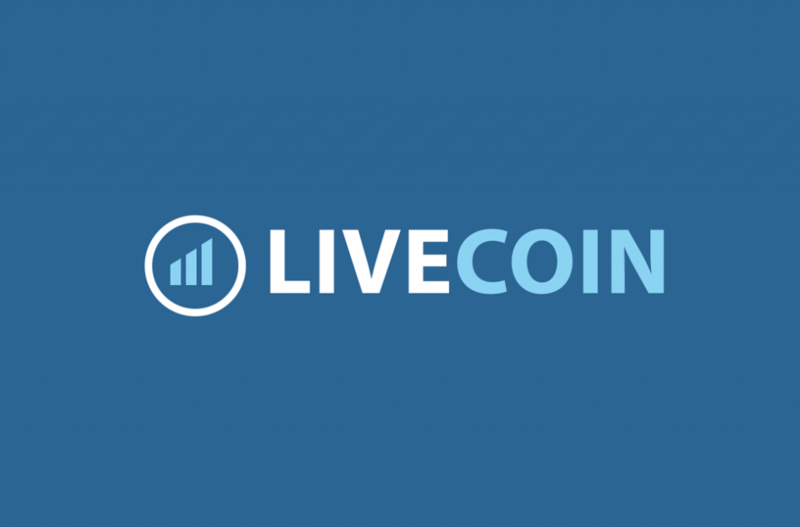 LiveCoin is available worldwide, including registration for US-based customers, and does not require KYC checks. Note – this is a listing for Safex Cash and Safex Token, not the old Omni Safe Exchange Coins. Do not attempt to send your OLD Safe Exchange Coins to this address. PS: LiveCoin have an affiliate program – please consider registering with Safex New’s affiliate code to help support the website. It costs you nothing and goes a long way to keeping our servers running. Does the $15m USD volume stat correct or does it include the fake volume that most exchanges have? You’re most likely commenting about the recent report by The Tie about exchange volumes. Fortunately, both LiveCoin and CoinDeal (both which list Safex Cash) are shown to be reporting the right trade volume.